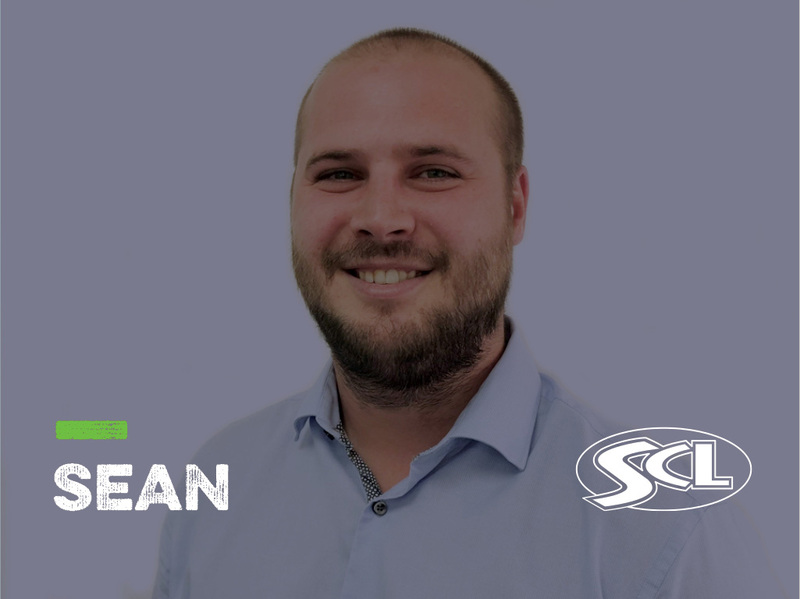 This week, we spoke to Sean Norton; Business Development Manager, as we took an inside look into his career, and found out why a role with SCL is #morethanjustajob. My role as Business Development Manager is to promote each of SCL’s Education & Training services; from Study programmes and Apprenticeships to Adult Education Budget, working closely with our partners. My main responsibilities are to help SCL grow its network of partners within the sports sector. This could be with Professional and Semi-Professional sports clubs or commercial organisations. I promote and support the set up of 16-18-year-old Study Programmes, whilst supporting Apprenticeship Levy and Non-Levy Employers attract, retain and develop staff, and promoting Adult Education Budget short courses. I am also responsible for the Account Management of 35 clubs across the South. I offer commercial support for the clubs who are currently running Study Programmes with us, whether that be a BTEC Level 3 or a NEET (not in education, employment or training) course. I am extremely passionate about sport and I love the fact that every day I am working with like-minded professionals within Football, Cricket and Rugby. Every day is different here at SCL, with different challenges and opportunities. I have been very fortunate to work with some fantastic professionals at SCL and am lucky to have learnt a lot from the individuals in the business. SCL are very supportive of everyone in the business - from apprentices to directors, everyone is treated with the same respect. I have gained a lot of support and knowledge from Steve Franks, as I have been fortunate to work closely with him, as well as other departmental heads. I have experience of the BTEC Level 3 course as I studied this myself when I was younger. Since then, my career fell into a sales role, working within Recruitment for 3 years. After this, I then became a Manager for a private apprenticeship provider. I was fortunate enough in this role to complete my Management Level 3 Apprenticeship. I was in charge of 3 regions, managing both the recruitment staff and delivery staff. This role gave me a larger amount of experience in education and the skills I gained from this role were easily transferable in my role here at SCL. Since then, I have grown my knowledge and expertise in a variety of other educational programmes at SCL and I am looking forward to continuing to grow my skill set here. In my first year at SCL, I was nominated by my peers in every quarter for one of our quarterly awards and it was very humbling. I was lucky enough to win the Passionate award in Quarter 4, which meant I was rewarded at the annual awards ceremony. This is another fantastic reward that SCL have in place for their staff. All the winners were invited to Mercedes Benz world for a track day, followed by a stay at Pennyhill Park. There are loads of opportunities within our industry, whether that be an apprenticeship within our primary division; working within schools at their care clubs and summer camps, working within the Education and Training department as a tutor for one of our study programmes, or even working in the commercial side of the business where, like me, you wake up excited about going to work as you have an interest and passion for the sector you work in. What experience is required to be successful in your role? Within my role you need to be able to communicate in a professional and concise way. Knowledge is key, so taking the time to understand the education offering and the logistics around it will help you communicate this with partners. Building relationships with your partners, taking your time to understand their needs and then creating a solution that fits. The most important thing within the role is to be open and honest and to keep regular communication with internal and external staff to get things done. Just go for it, don’t worry about knock backs and rejections. Life is too short and there is no point dwelling on the negatives, you will learn from your mistakes and become better because of it.